Whether your summer vacation takes you out of town or brings family and friends to you, DART is your ride to adventure. 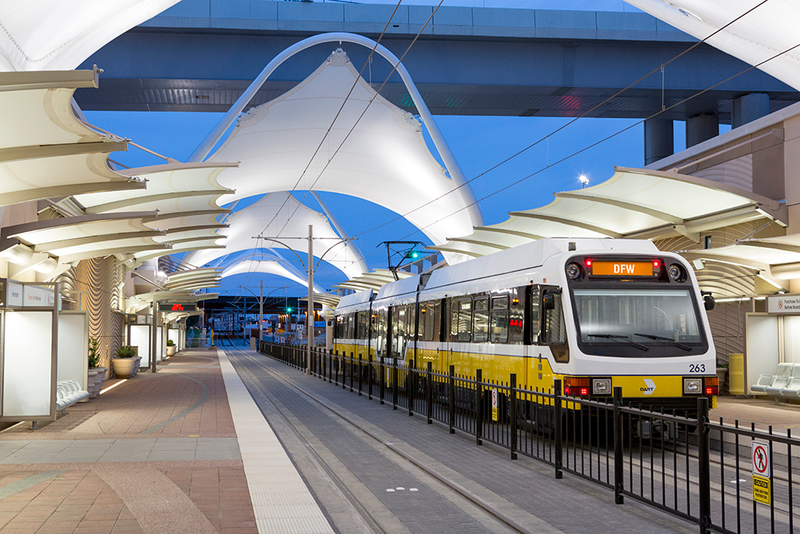 If you are flying in or out of Dallas/Fort Worth International Airport, DART’s DFW Airport Station is located outside of Gate A-10 and is served by the Orange Line. Both the Green and Orange Line, combined with Love Link Bus Route 542, get you to Dallas Love Field. Since most trips can be completed within two hours, you’ll only need a Two-Hour Pass to take DART to and from the airport – a great value at $2.50. Taking luggage on DART is easy – the center car of every DART Rail vehicle has a low-floor section that offers level boarding with the rail platform. DART’s buses also have low-floor sections equipped with ramps that deploy for level boarding from the curb. 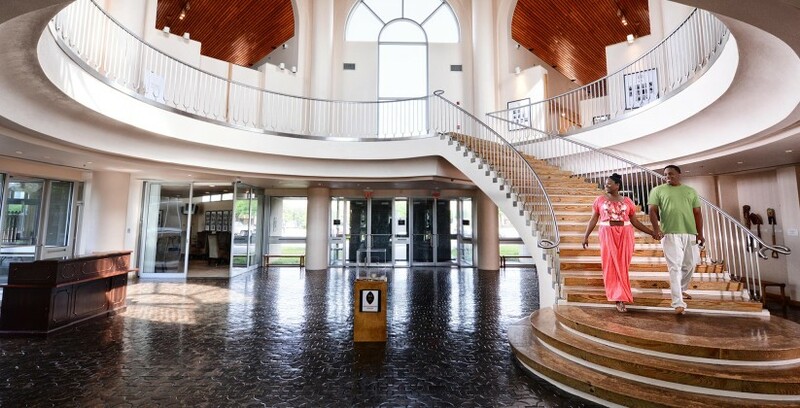 What’s old is new again in the quaint downtown areas of Carrollton, Garland and Plano. 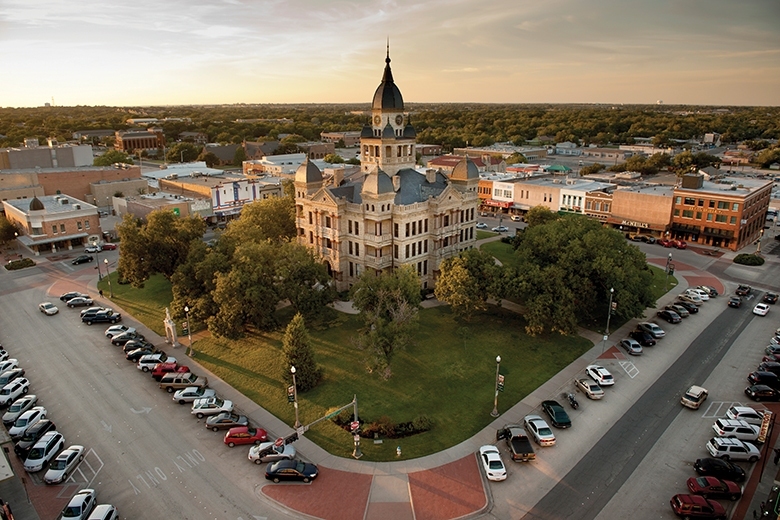 All three towns can point to a history in rail – beginning in the 1870s for Carrollton and Plano and the 1880s for Garland – and each has experienced a downtown resurgence thanks in part to DART. For more exploration, transfer from DART Rail to the Trinity Railway Express to discover Fort Worth or DCTA’s A-train to visit Denton’s funky downtown square. If a cultural experience is what you’re after, ride any DART Rail Line into downtown Dallas and enjoy all the Dallas Arts District has to offer, including the Dallas Museum of Art, Nasher Sculpture Center, Crow Collection of Asian Art, Perot Museum of Nature and Science, Dallas Holocaust Museum, the JFK Sixth Floor Museum at Dealey Plaza and more.